This entry was posted in Movies and tagged boring, crap, franchise, horror, movie reviews, movies, skip it. Bookmark the permalink. I’m so behind on all this! 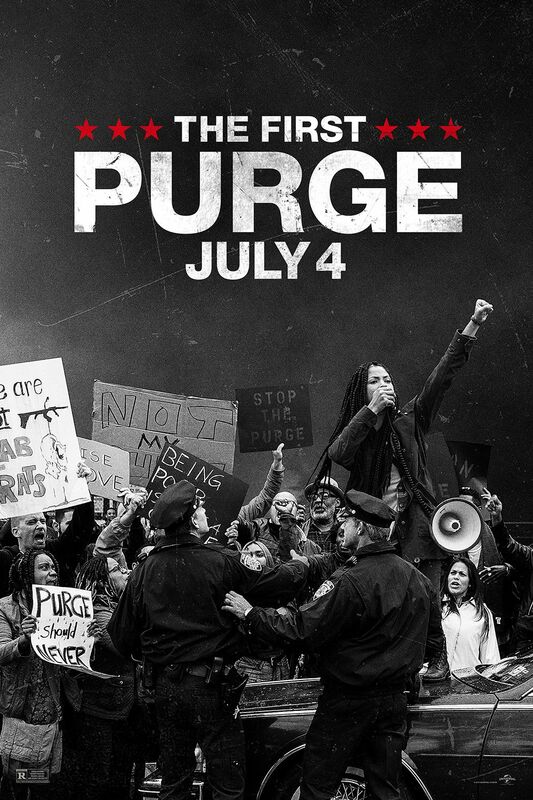 The original Purge was kind of lame but I loved the concept, the second movie got me super hyped for more…and then I haven’t seen another one since! That’s pretty much exactly how my progression went. Anarchy got me excited for more. Then I got kicked in the teeth. Bah. I think you would be totally okay with skipping the rest, to be honest. You’re not missing anything. Meh. More Hill House, please. Oh YES please! Although… if they bring more, I hope they don’t continue with this family. It was a slice of perfection and it must stay perfect! But I agree. No. The implementation isn’t good. The only one I liked was Anarchy. Absolutely zero interest in this. The first couple of films were… okay. They’re flogging a dead horse. Ugh. They just won’t let it go! And a series now, too. I mean come on.